Shenzhen Good Feeling Industrial Co., Ltd. Feature Eco-friendly , waterproof, shiny, easy coloring, longlasting Logo printing According to customer requirements. Our advantage: 1. We can do the designs according to the customers requirement 2. We can open customers own model as per their requirements 3. We can offer you the high quality & reasonable price 4. We can offer you a good after-sell service. 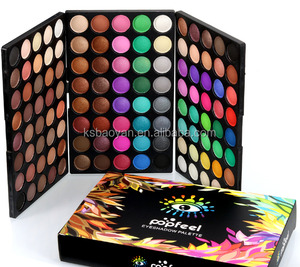 , was established in 2013, since its inception, the company has been working on with OEM and ODM model to develop the production of various kinds of beauty, fitness, and other consumer electronic products, has a strong technical, production, marketing and customer service ability; Send Inquiry Here to Get a Free Sample !!! All of the shadows can also be applied wet for a deeper, longer lasting effect. There is professional designers who could help your design. 3. We have professional team who take charge in your OEM order. 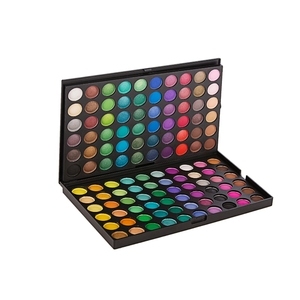 2.This palette all color was shimmery, high pigment, easy to match your look! 3.Rich and leading-the-trend colors, it has the highest quality ingredients keep the eye hydrated and moisturized for optimal wear! 5.High quality ingredients with silky shine color, can last for all day long! 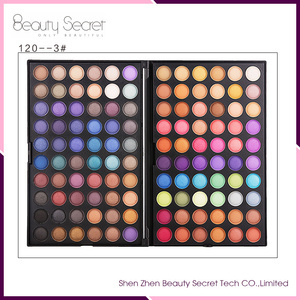 Shenzhen Ouqian Cosmetics Co., Ltd. If any problem,pls just talk with us by trade manager or send us a email. We are looking forward to establishing business relationships with customers all over the world. If you are inter- ested in any of our items, please contact us for more details. Q1: C ould I print my own brand/ logo on the goods9 R : Sure, of course, OEM printing logo is welcomed based on MOQ. Q3: Can I make sample based on my demand9 R: Certainly, we have professional engineer to make a proof before order OEM mass product. Q5: How can I pay for order9 We accept Bank Transfer, Western Union or Escrow for payment. Yiwu Qian Yi Trading Co., Ltd.
For OEM , it depends on different situation , and the MOQ is different . 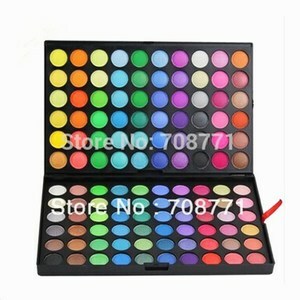 Usually there is following condition: Customerize colors , do the packaging box as your design , MOQ 3000 pcs . Q2: Can I order less than MOQ quantity if I want to print my brand / logo9 Because I can't buy so many goods. 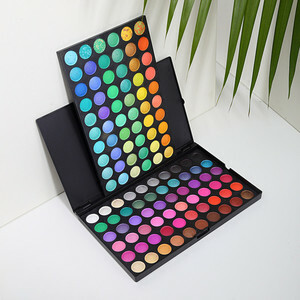 Different color for different looks *Very pigmented and vibrant,palettes are divided into 2 layers,more convenient to use. Q:When is the delivery time9 A:According to your order quantity,the delivery time will be different Generally 2 days to 5 days for online order and 7-10 for big quantity. There are International Epress Door to Door,Airline Company and Ocean Transportation available Q:Quality control: You can be assured of the quality. 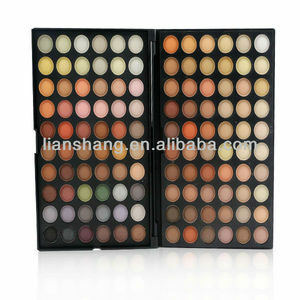 Alibaba.com offers 1,121 120 eyeshadow cosmetics products. 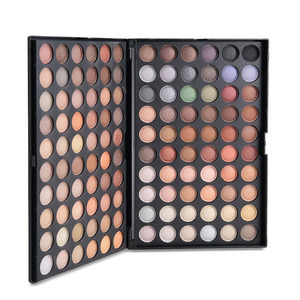 About 85% of these are eye shadow, 4% are packaging boxes, and 1% are makeup sets. 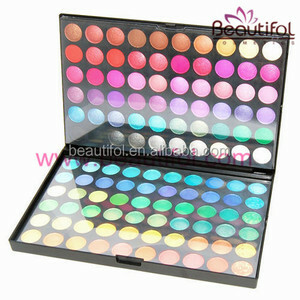 A wide variety of 120 eyeshadow cosmetics options are available to you, such as eye shadow, case. You can also choose from eye, lips. As well as from herbal, mineral, and chemical. 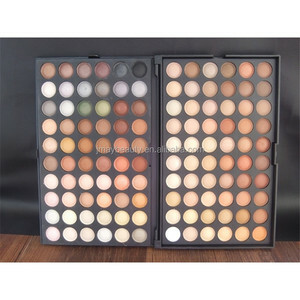 And whether 120 eyeshadow cosmetics is cream, powder, or liquid. 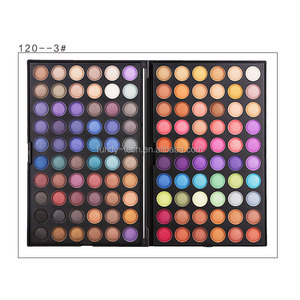 There are 1,112 120 eyeshadow cosmetics suppliers, mainly located in Asia. 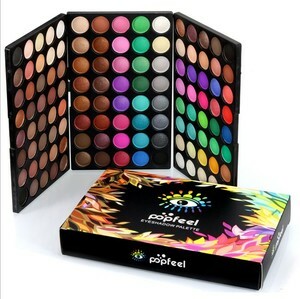 The top supplying country is China (Mainland), which supply 100% of 120 eyeshadow cosmetics respectively. 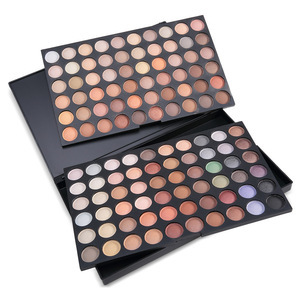 20 eyeshadow cosmetics products are most popular in North America, Eastern Europe, and South America. You can ensure product safety by selecting from certified suppliers, including 198 with Other, 81 with GMP, and 26 with ISO9001 certification.